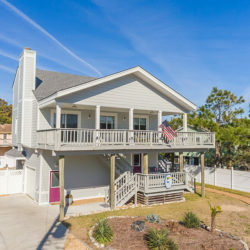 Welcome home to “Beach Bums”! 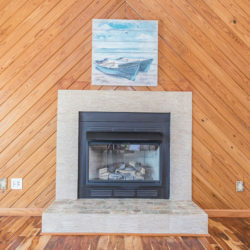 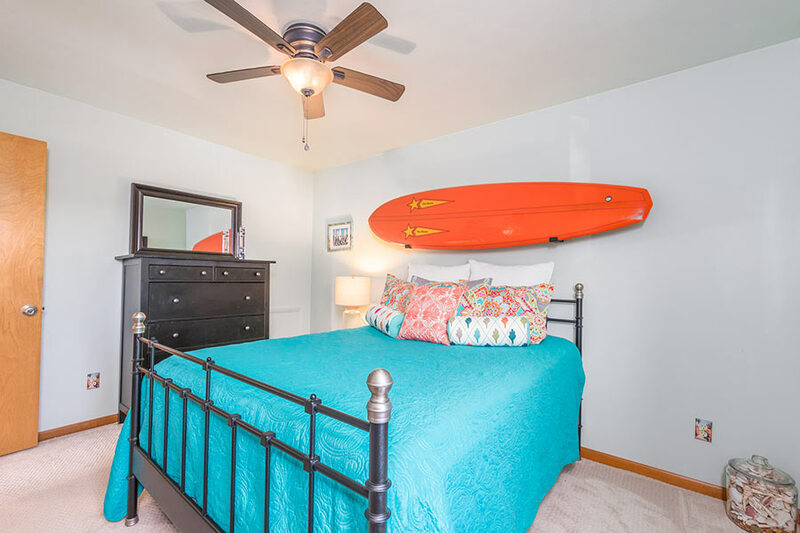 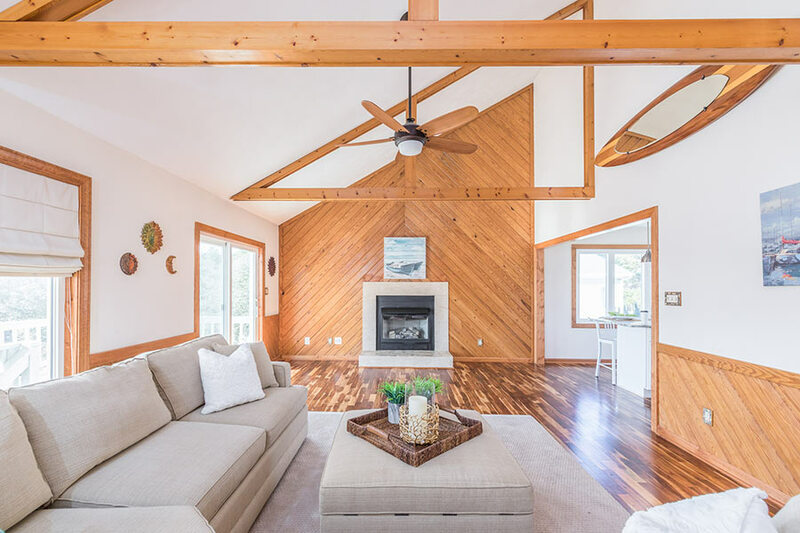 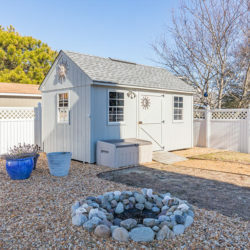 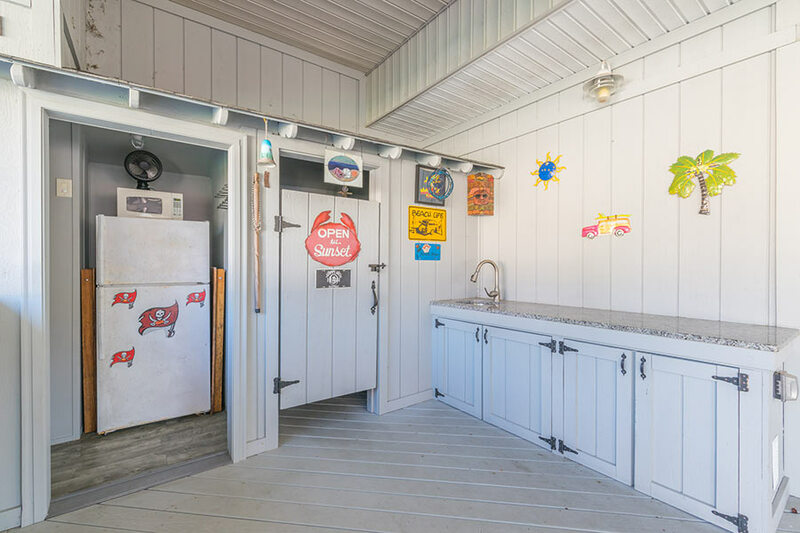 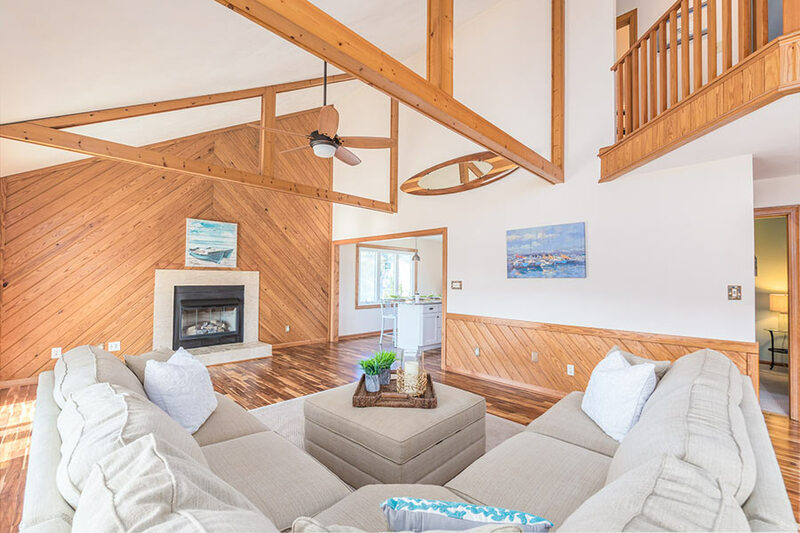 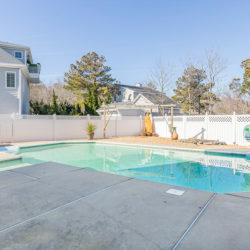 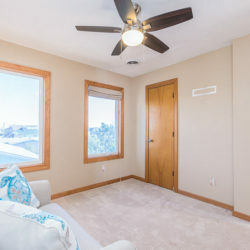 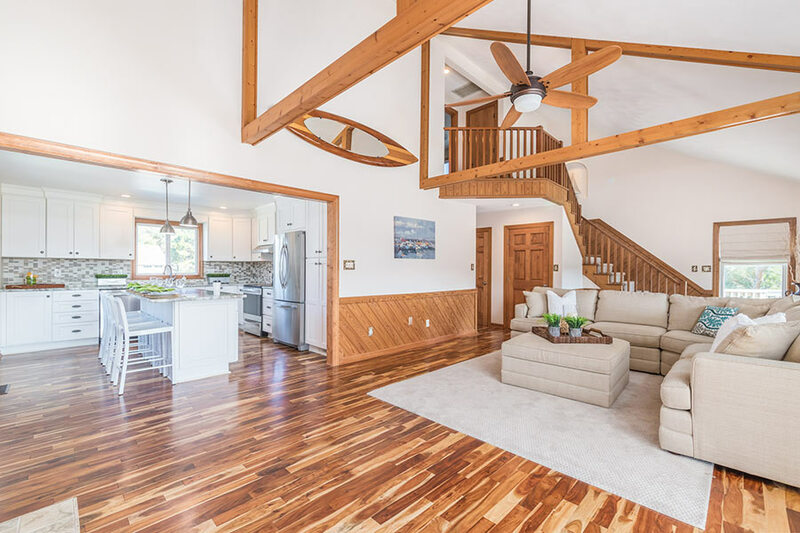 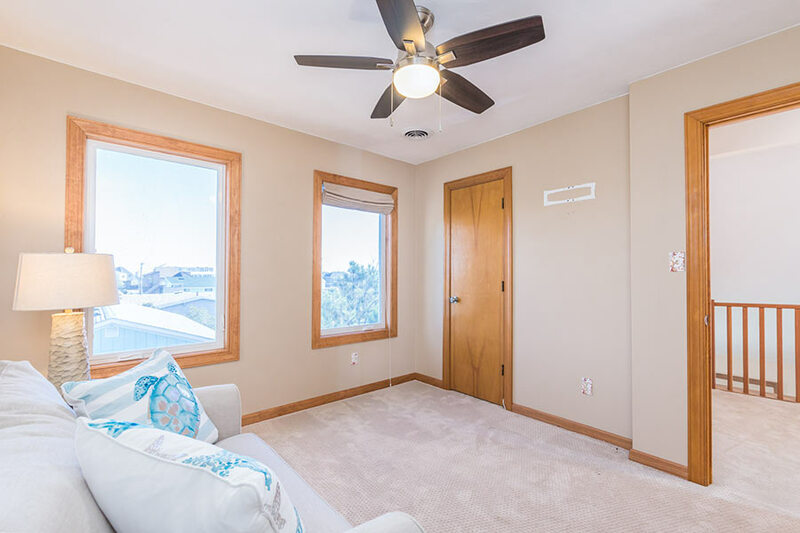 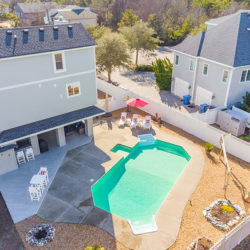 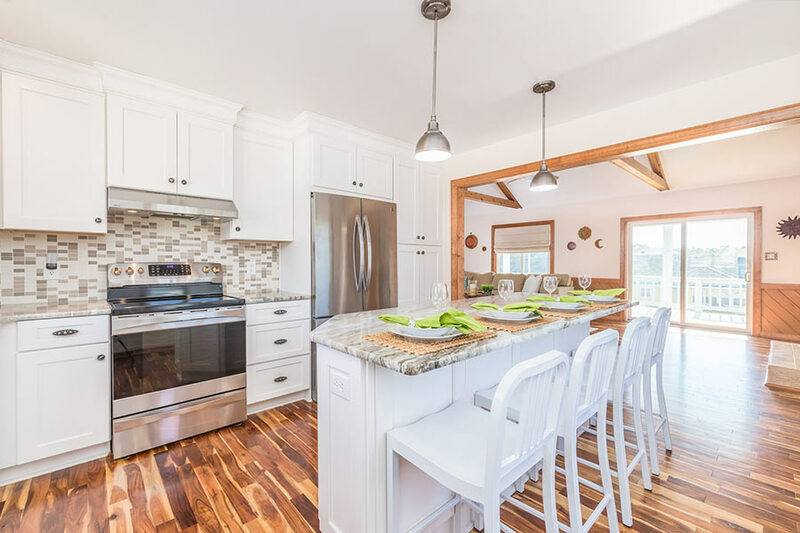 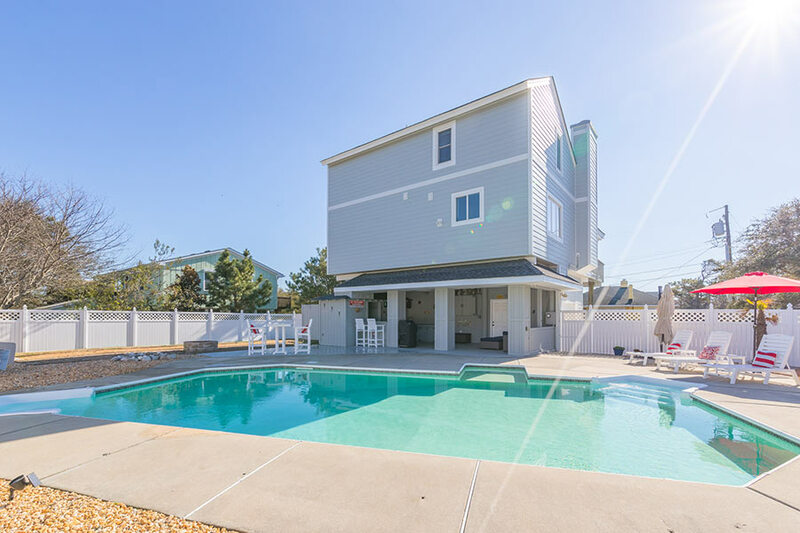 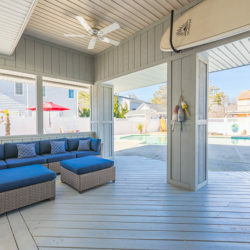 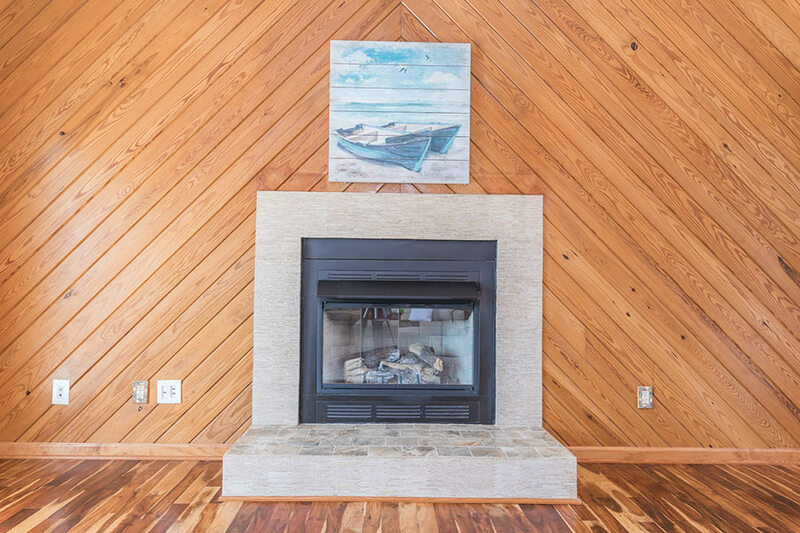 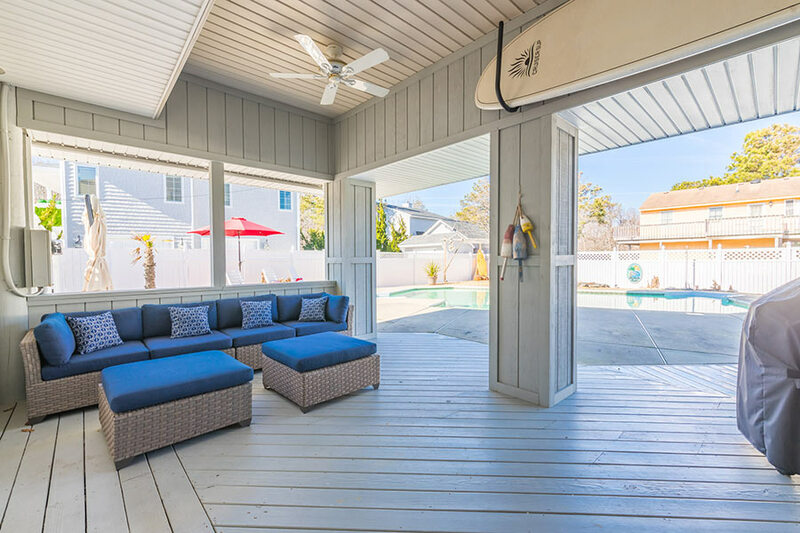 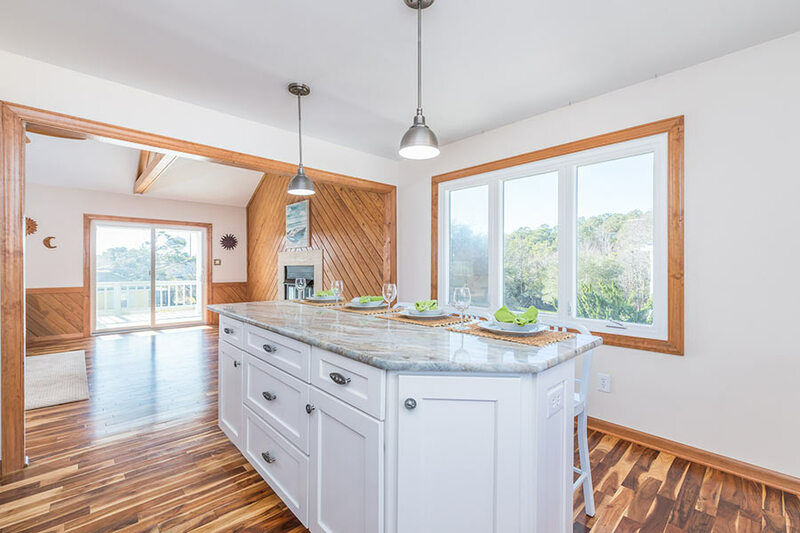 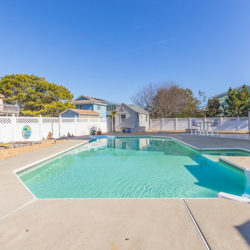 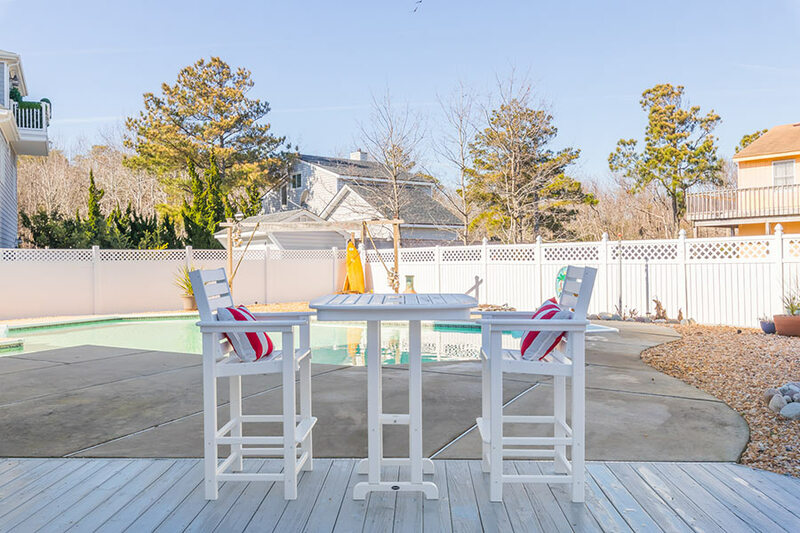 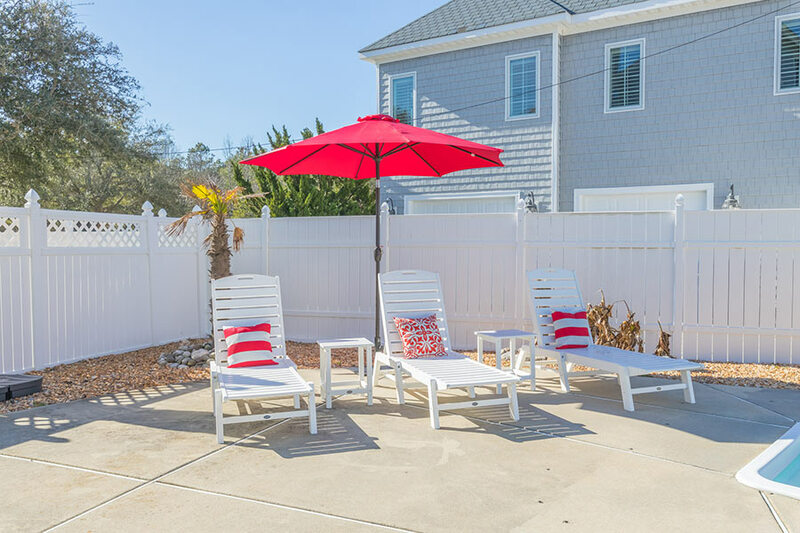 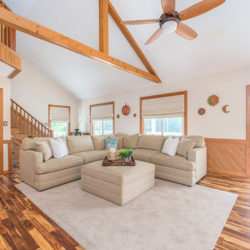 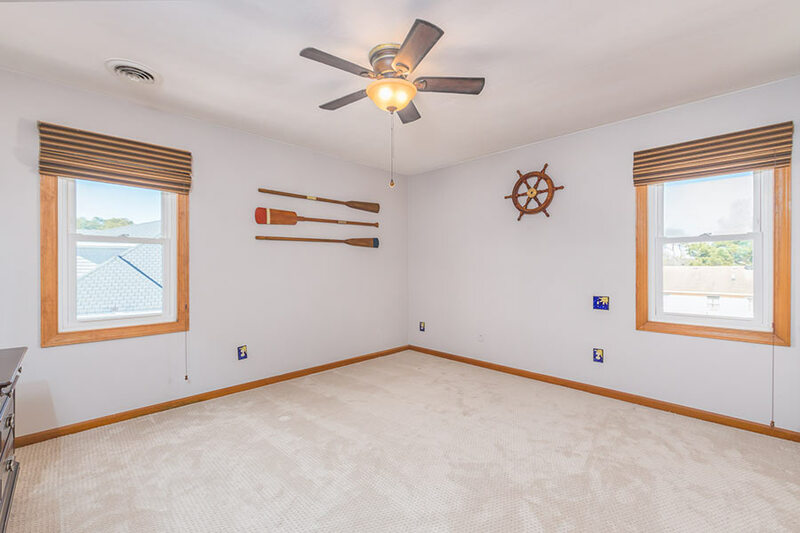 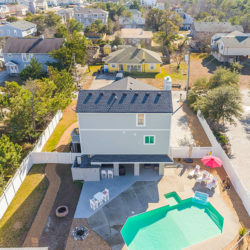 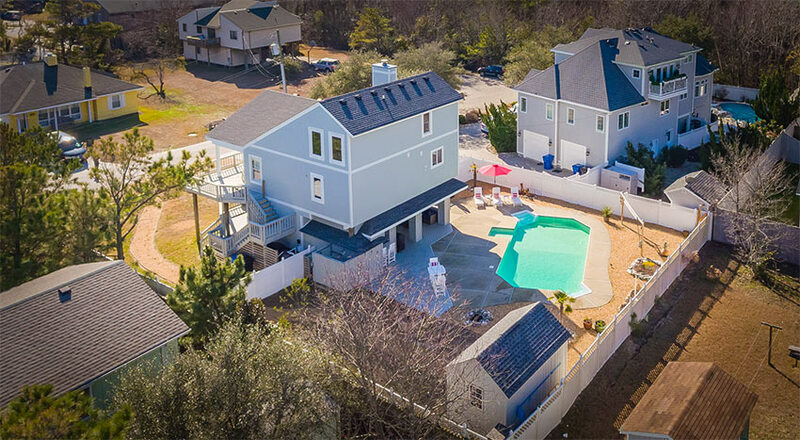 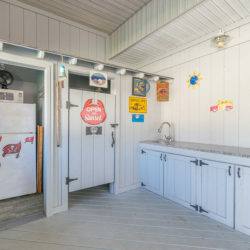 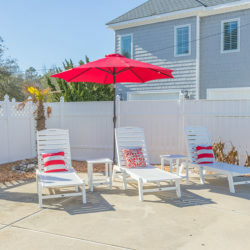 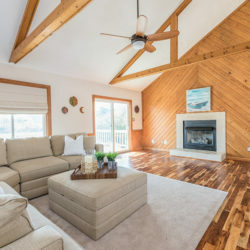 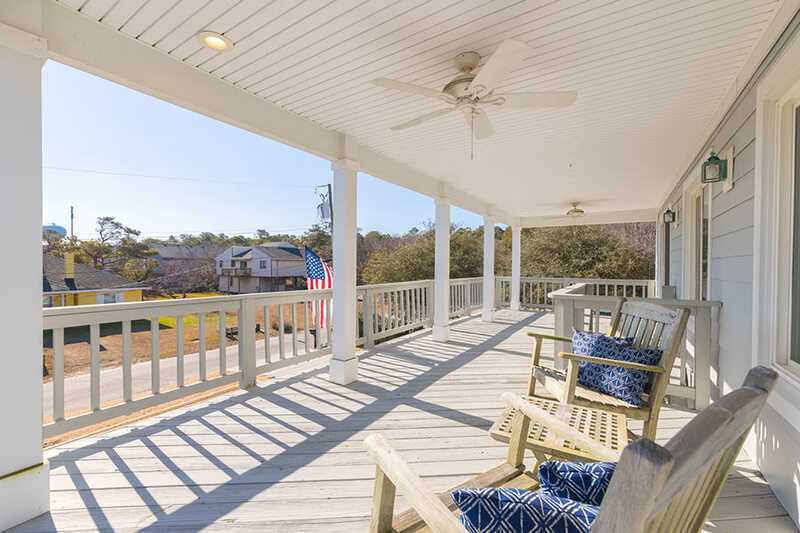 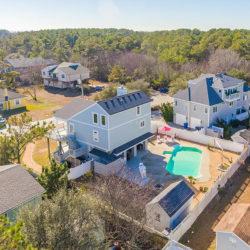 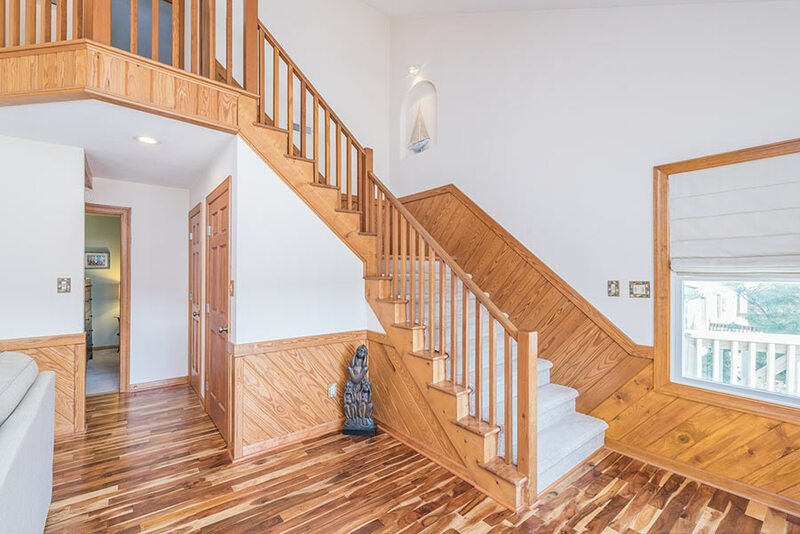 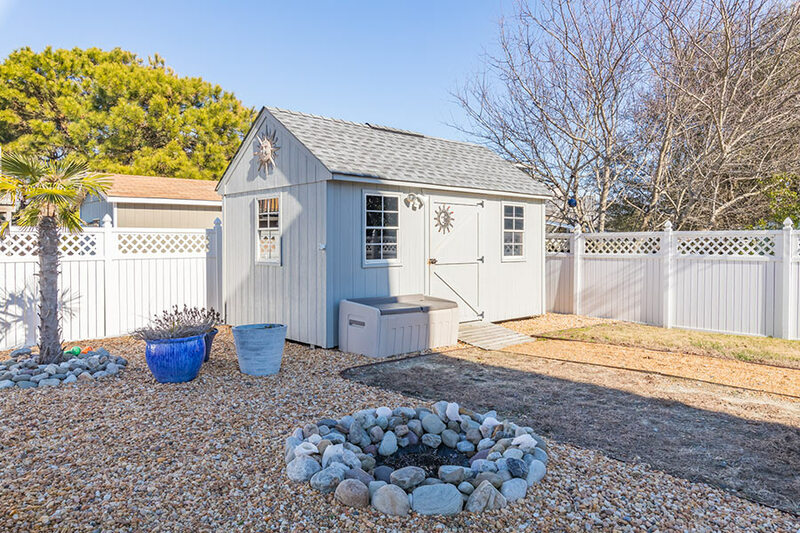 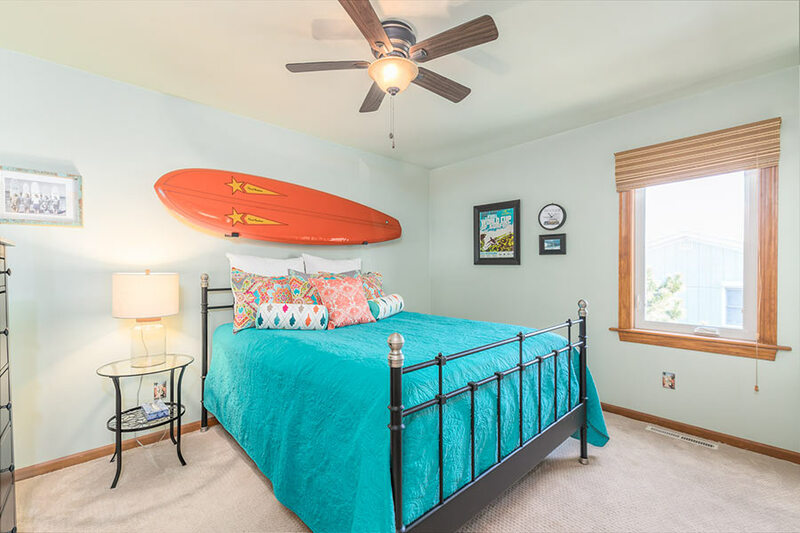 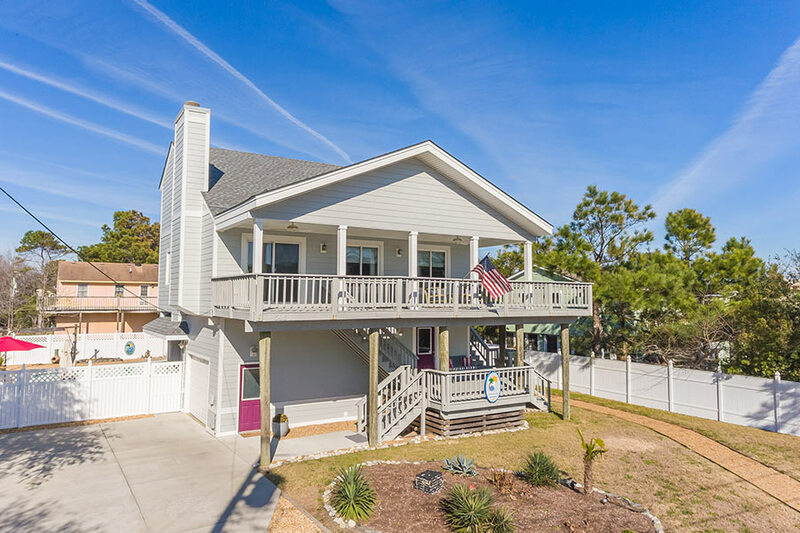 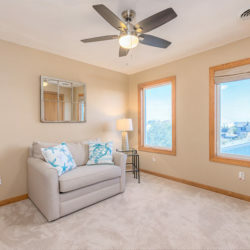 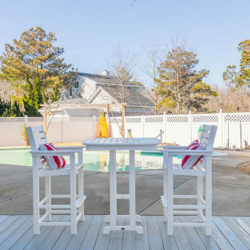 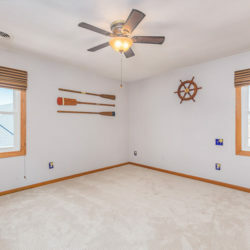 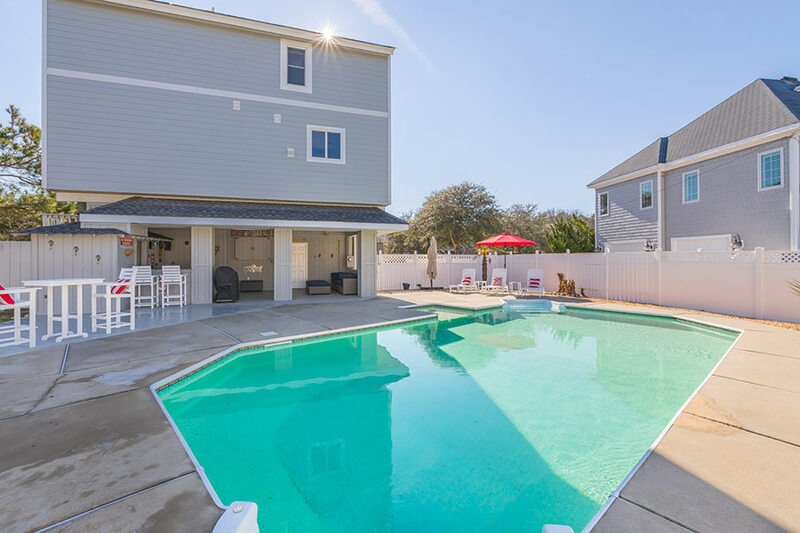 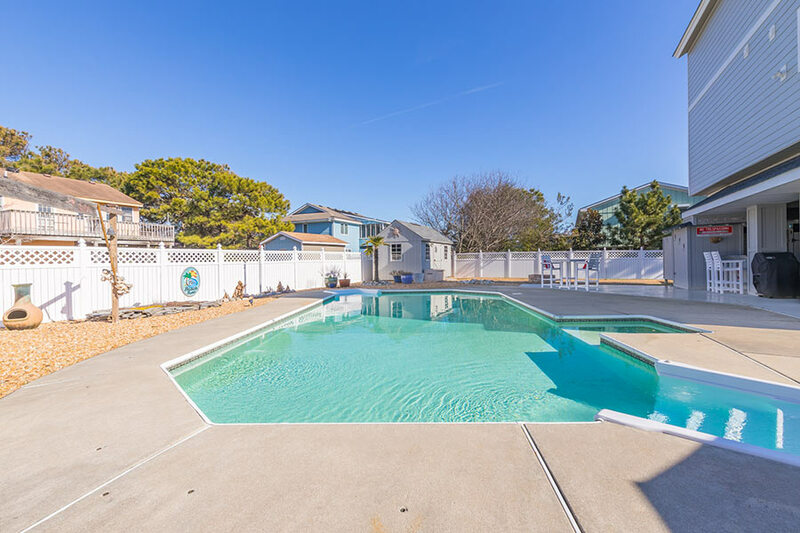 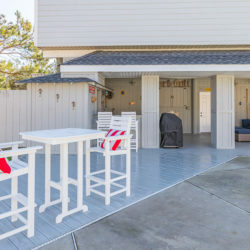 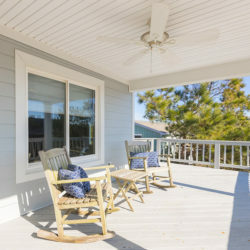 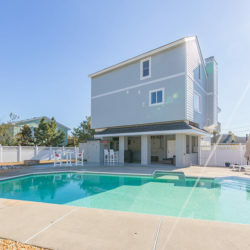 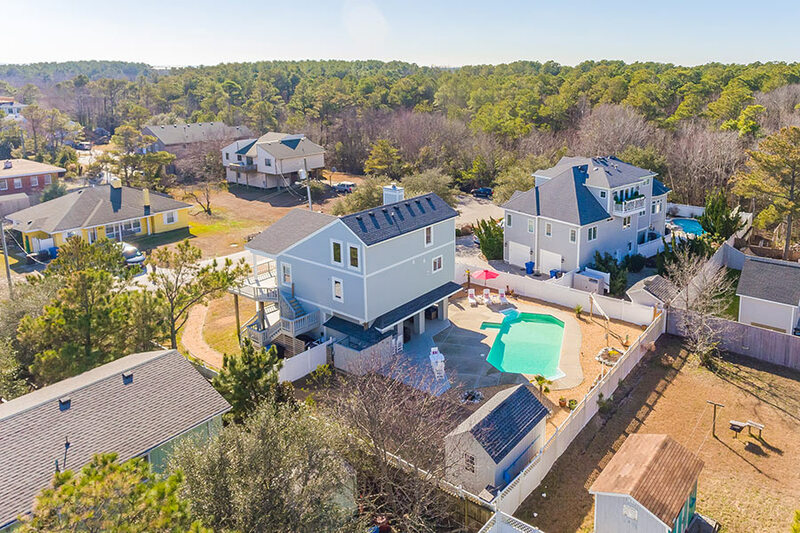 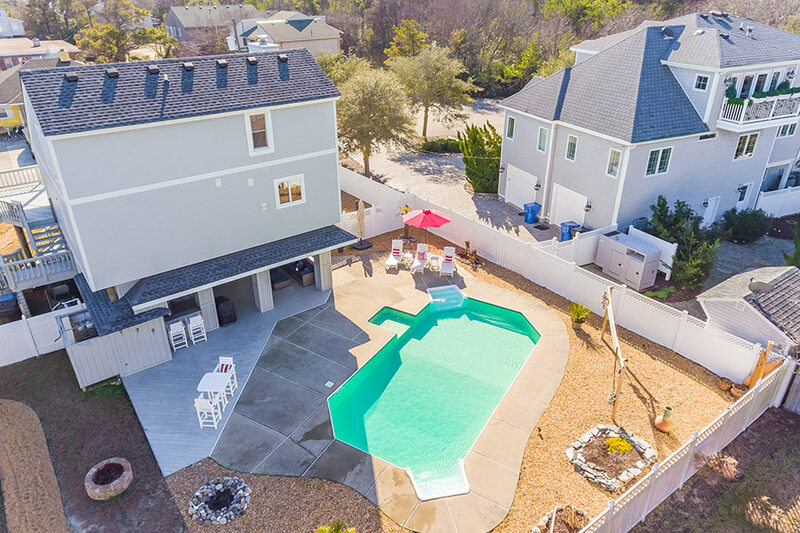 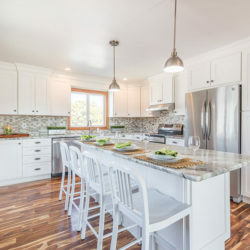 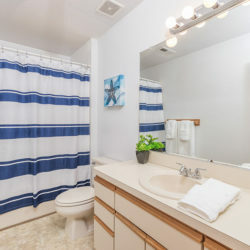 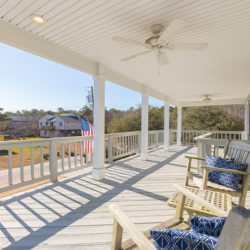 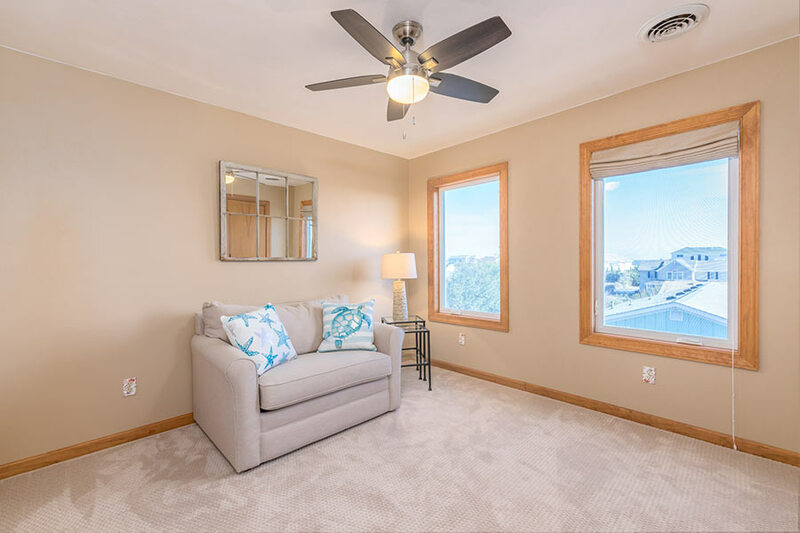 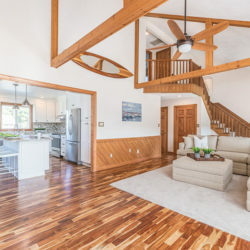 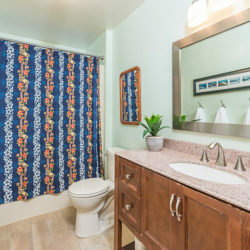 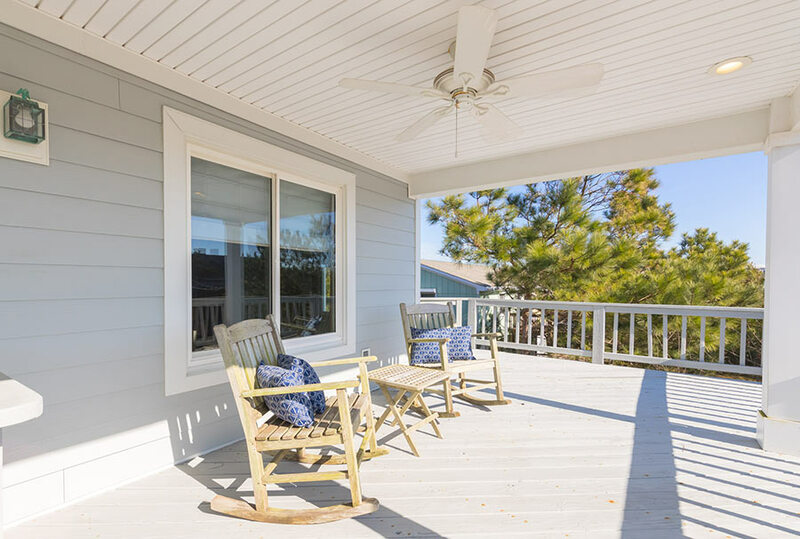 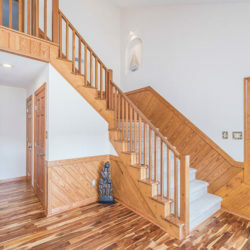 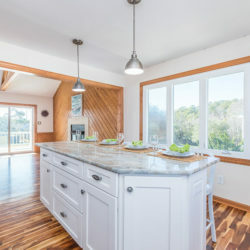 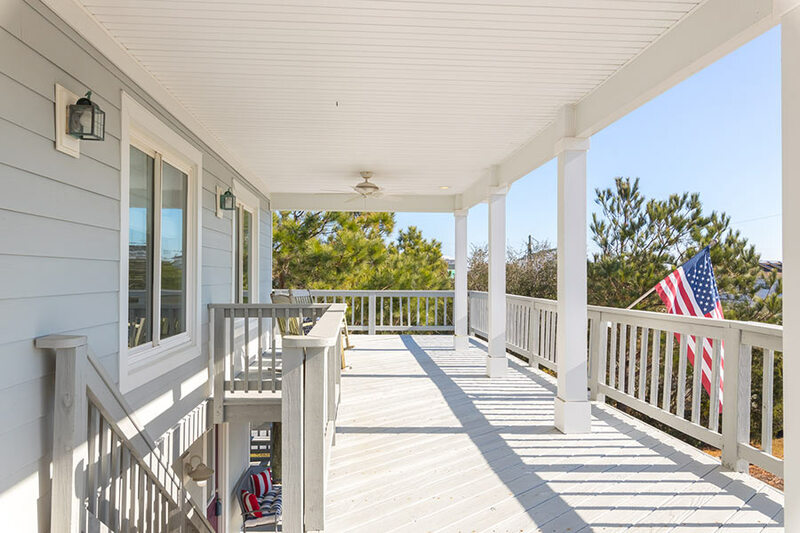 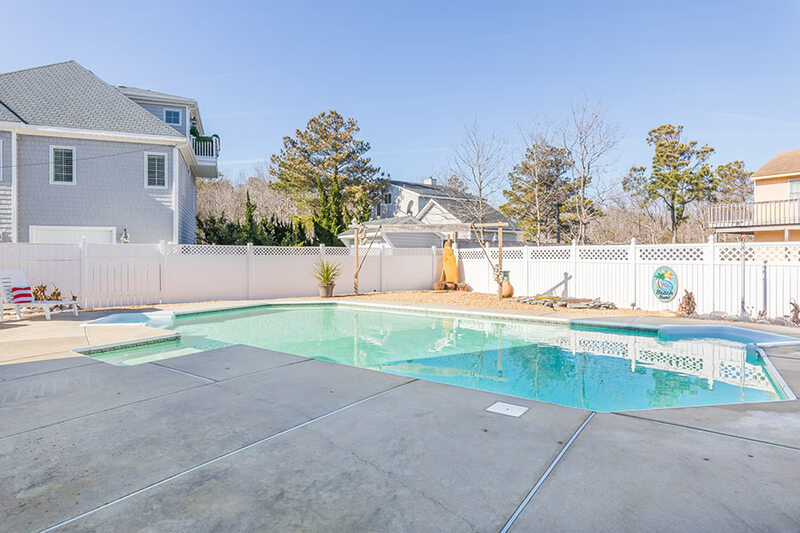 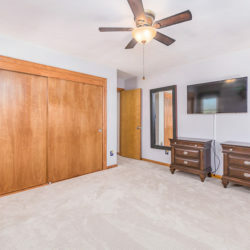 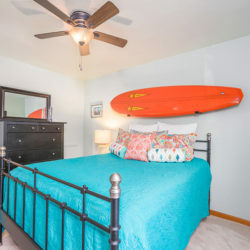 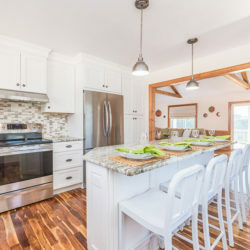 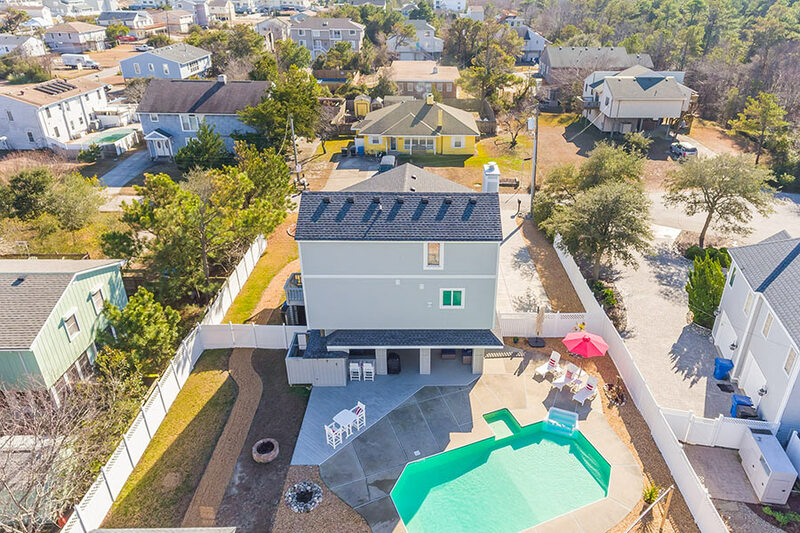 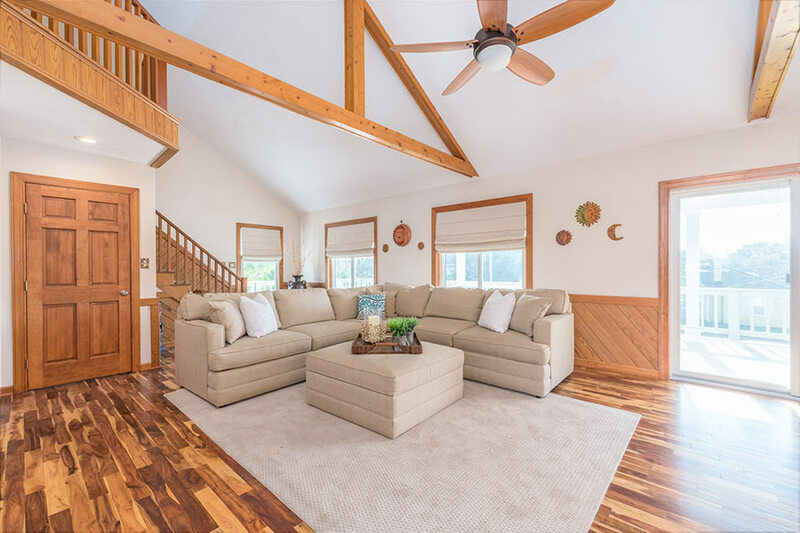 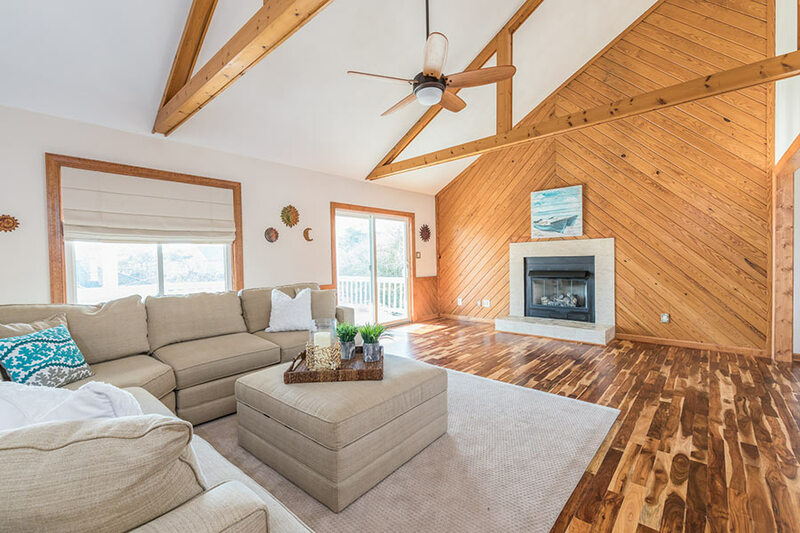 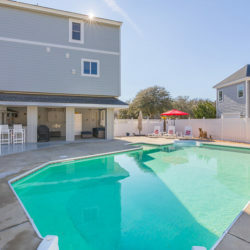 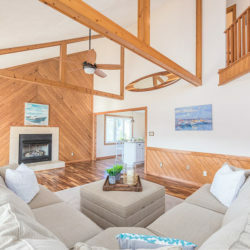 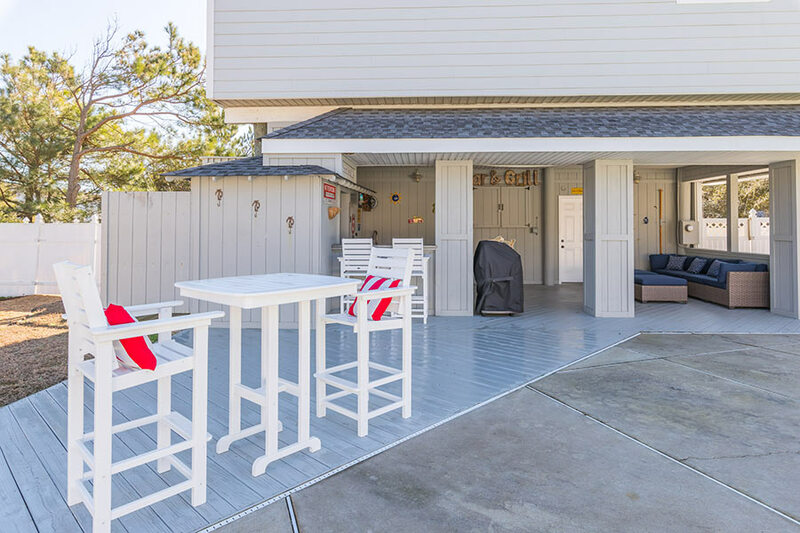 This beautiful seaside sunny home is nestled in the sought after north end of Sandbridge Beach. 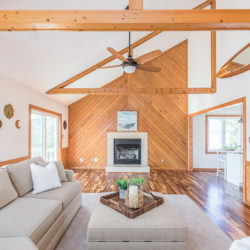 Featuring an easy flowing open concept floor plan, generous living areas, glistening acacia hardwood flooring and soaring exposed post and beam ceilings. 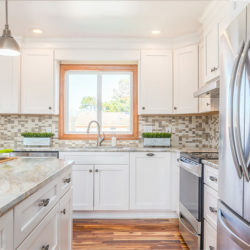 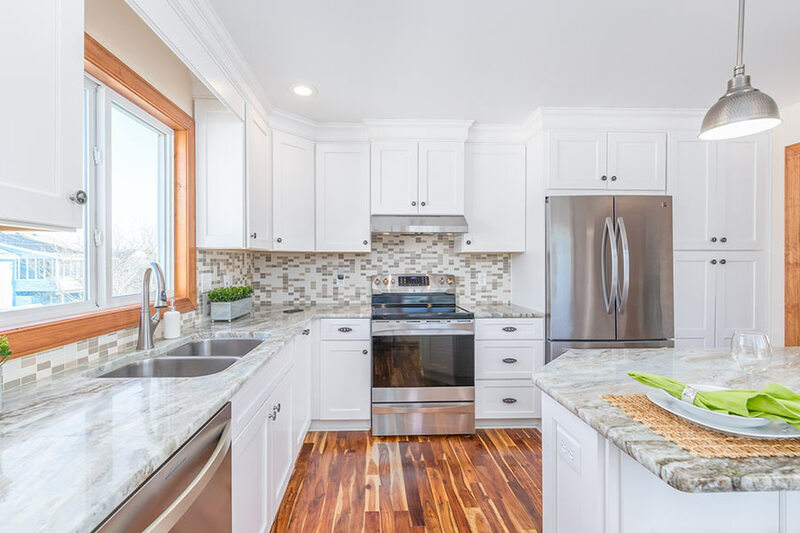 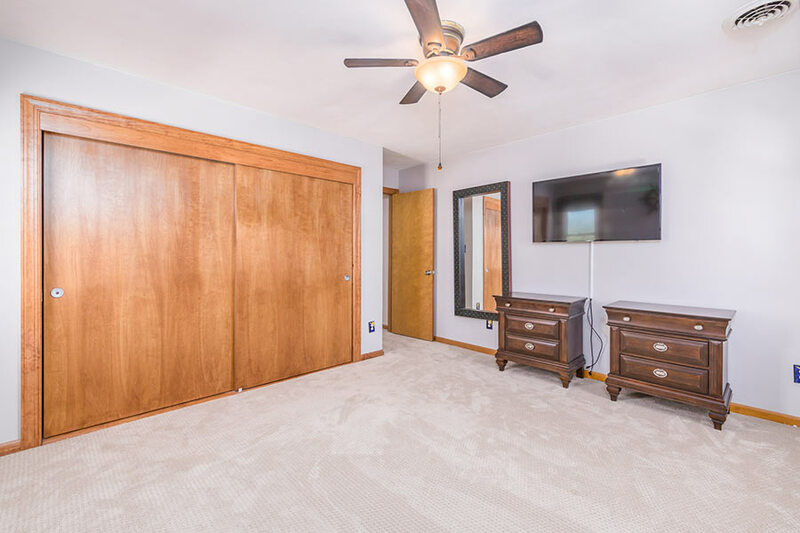 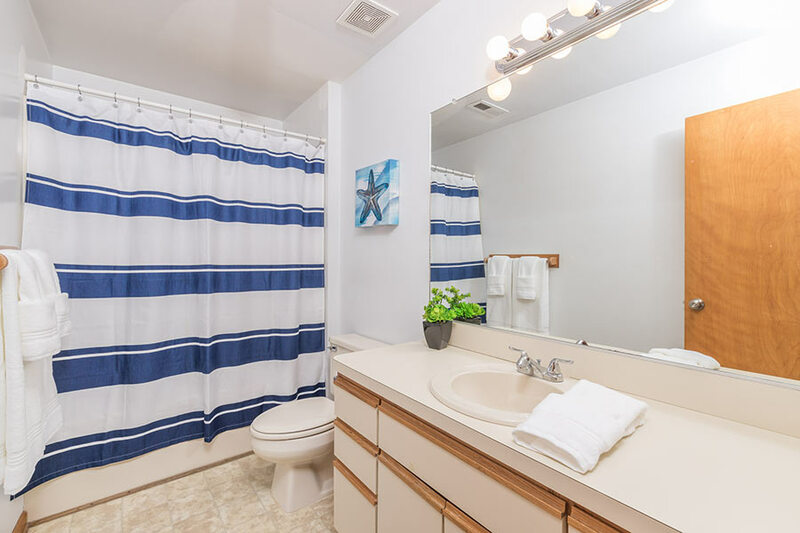 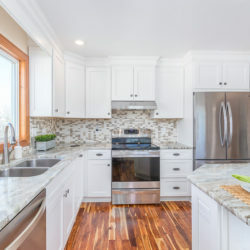 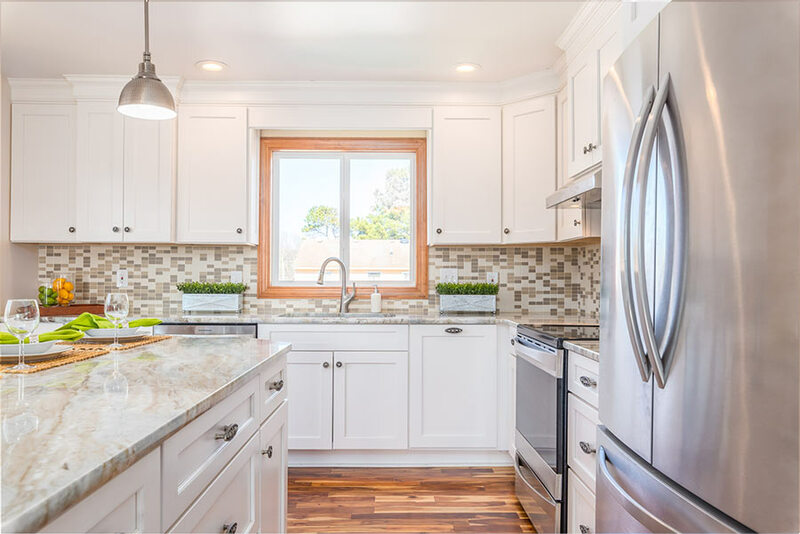 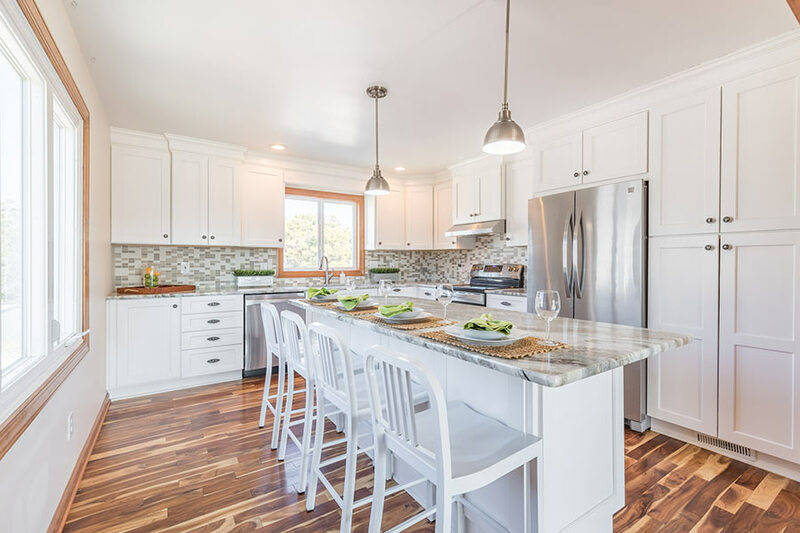 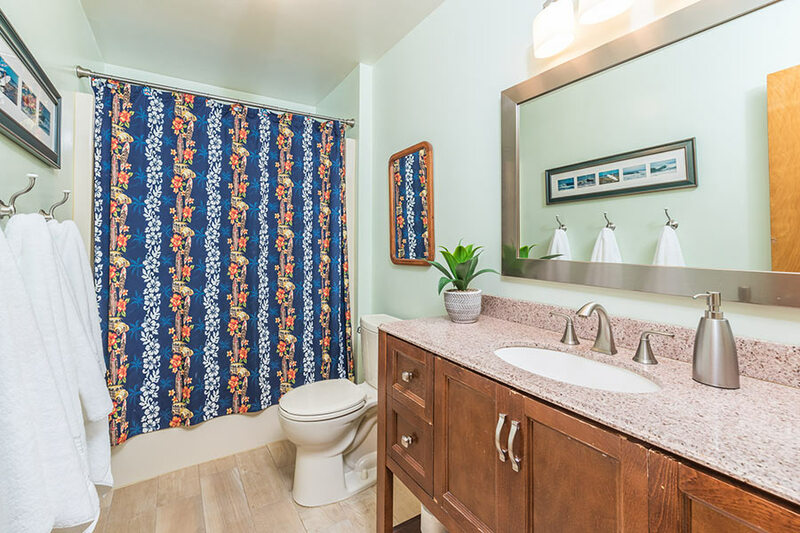 This three bedroom, two full bath home boast a timeless kitchen remodel, granite topped counters, stainless appliances and custom cabinets. 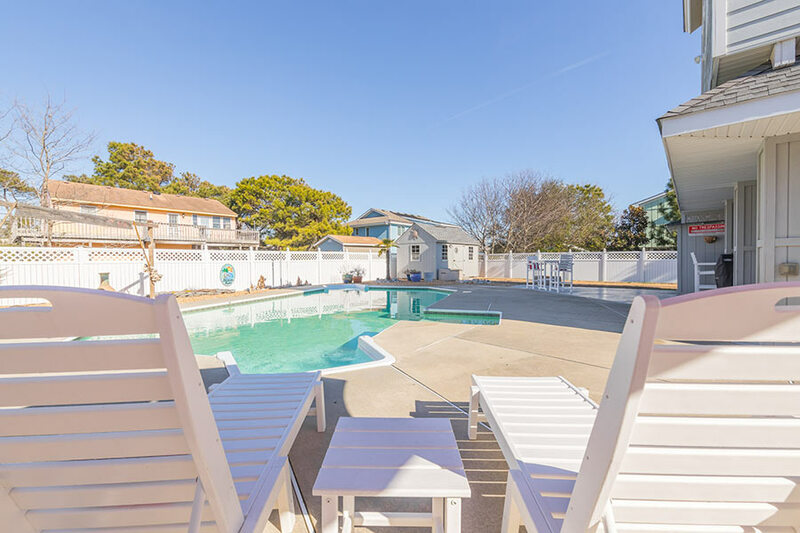 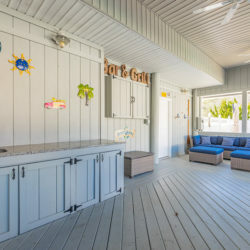 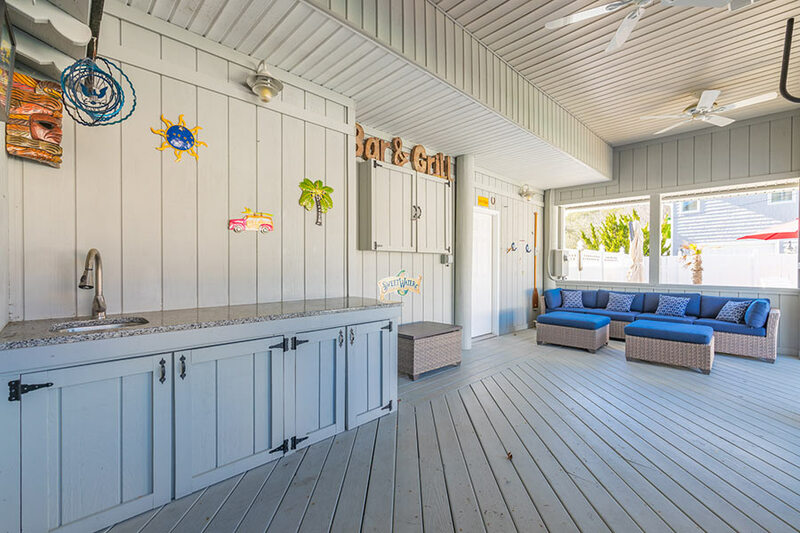 Spend lazy afternoon soaking in the pool, dining al fresco in the tiki bar or reading on one of the generously over sized decks. 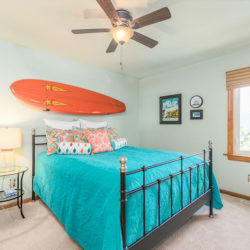 Just a short stroll to the beach, perfect for walkers and beach enthusiast. 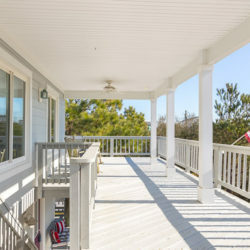 Conveniently located close to restaurants, shops, Little Island Fishing Pier and Back Bay National Wildlife Refuge.